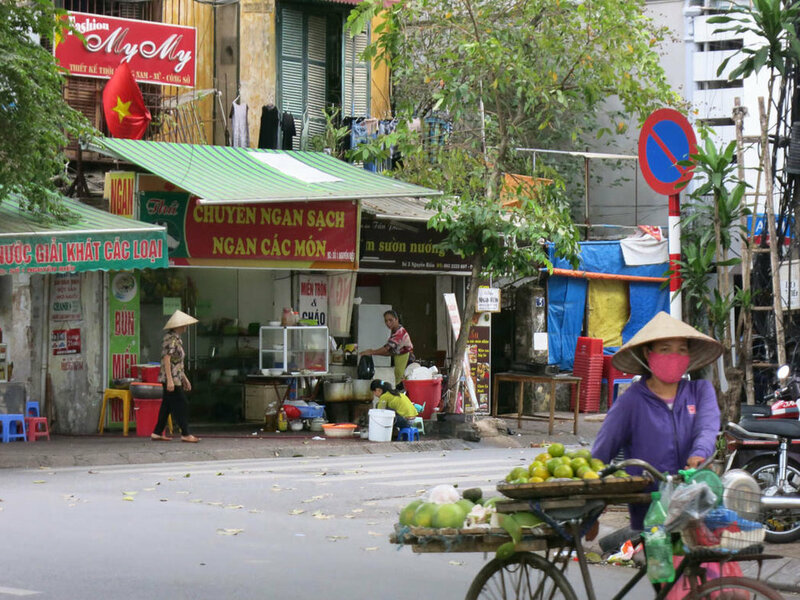 Continuing and concluding our Vietnam series, here is the second post of Hanoi. We tried to see as many sites as possible in the mugginess. Plus shopping....I got some Harem pants AKA Hammer Pants (which I wear, no shame). We highly recommend a trip to Vietnam if you want to go somewhere exciting and on a budget. And especially if you love all things Phở! If you're American though, watch out for the expensive visa price. It cost $100 just to get that little piece of Communist paper! 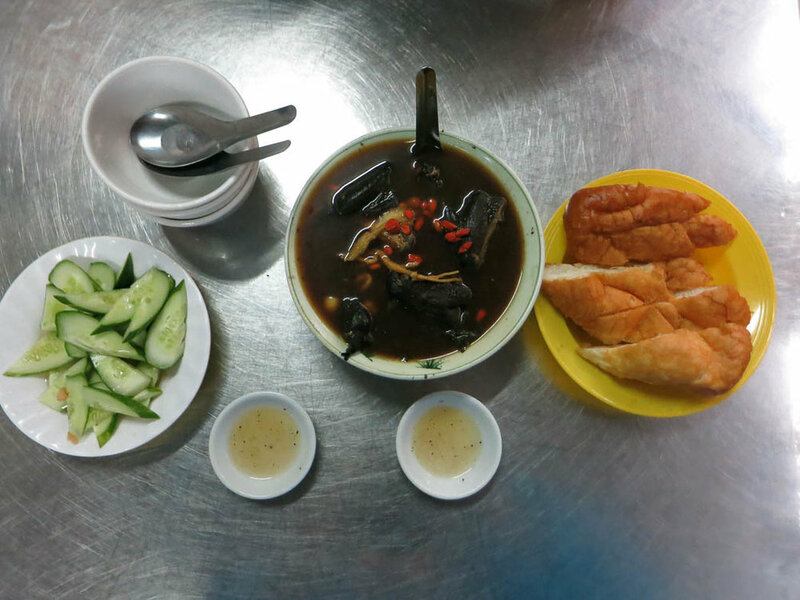 Black Silkie Soup (sadly not in a can): Another item off our must try in Hanoi list. On this adventure we could actually not find the Chicken in a Coke can...we looked high and low alas no luck. However, we did find a place with Black Silkie soup albeit not in a can damnit. It was still delicious and made me very happy. The soup was served with the quartered chicken in it (head and all), the chinese herbs threw me off but it wasn’t bad. The soup was served with some mini sweet baguettes, which complimented the bitterness of the broth. Another item off my foodie bucket list! Chicken Wings (Debra): These were your standard chicken wings, nothing too fancy about them.  Honestly I don't remember much about them, other than they were okay wings. 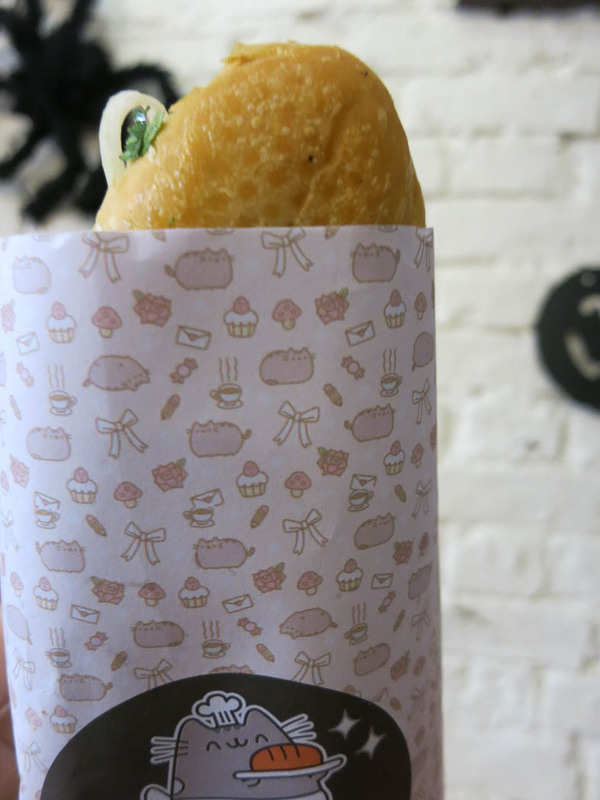 Pusheen Bánh mì: Near the Women’s museum we were hunting around for a place to nab some lunch, and a sign with Pusheen caught our eye. So Debra, some other girls from our group, and I all sat in this little hole in the wall sandwich shop. The filling was nothing special, but I remember the baguet being buttery and crunchy. Good bread is one of my favourite things. Also. Debra didn’t order a sandwich yet she still somehow ended up with one...very peculiar. Phở Bo: Pho. Pho fer days! Some more delicious noodle soup, with some lovely chunks of beef. Refreshing and hydrating as usual. Fish over Rice (Natalia): I wasn’t expecting much from this little restaurant we came across after visiting a temple. Debra was straight HANGRY at this point, so our group mate Antonia and I were hunting around for something. And right before all hope was lost we followed our noses to a lovely little shack restaurant. The plate came with rice, vegetables, and most importantly some delicious fish. I’m not sure what type of fish it was, but it was cooked in a soy sauce based marinade and it was fantastic. The meat was literally falling off the bone. Pork over Rice (Debra): AHHHH, this was SOOOO delicious. The pork was grilled just right, and I love pickled veggies, so it was a fantastic combo plate for me (of course rice was included!). The one thing I just couldn't get over were how small the portions were in Vietnam. I could eat like two or three plates worth of food! So used to the portions from California, which may not be a good thing since our portions are HUGE. So really, we're just fat Americans (lolololol). We loved staying here! It was clean, and Annie was very responsive. Though we didn't get to meet her personally, we were able to meet with her boyfriend (co-host) who gave us excellent ideas for our 24-Hour Layover in Seoul.